It is recommended that when adjusting the dimensions of the lines to get the required differential impedance ( Zdiff) the width of the lines be adjusted, not the spacing. 7) h, the thickness of the substrate. Here are some design rules for the use of differential microstrip lines. Design Rule 1 The traces should be of equal length. Design Rule 2: Route differential traces close together. Design Rule 3: Differential impedance calculations are necessary with differential signals and traces. Design Rule 4: The separation between the two traces (of the differential pair) must remain constant over the entire length. 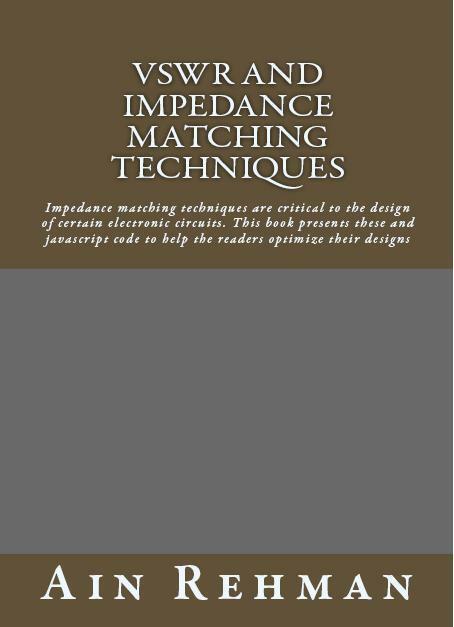 Check out this impedance matching book available from Amazon.